POINT ARENA , CA (APRIL 6, 2017)--Casari Ranch is the first farming business in Mendocino County to be Certified Grassfed by A Greener World (AGW). This is the only certification and logo in the U.S. and Canada that guarantees food products come from animals fed a 100 percent grass and forage diet, raised outdoors on pasture or range for their entire lives, and managed according to the Animal Welfare Approved leading welfare and environmental standards on an independent family farm. While other grassfed labels exist, none has fully met consumer expectations when it comes to a grassfed and forage diet, environmental management, and farm animal welfare--until now. 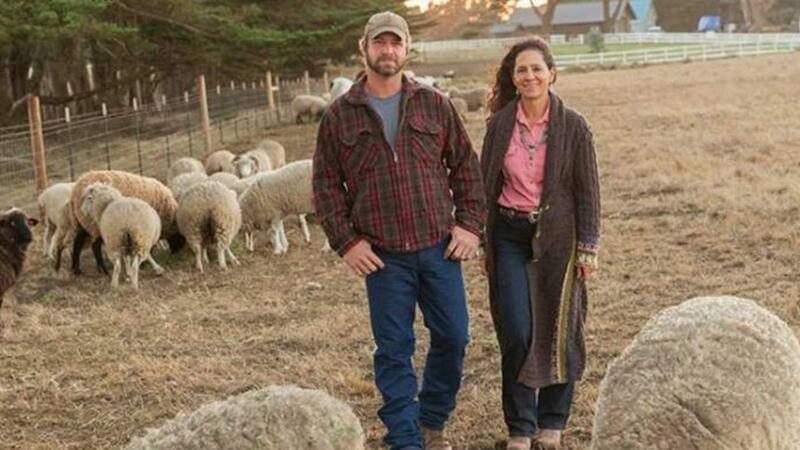 Ariana Strozzi and her husband, Casey, raise several breeds of sheep for meat and wool on their picturesque farm, only a block from the Pacific Ocean and HWY 1. The 532-acre property also houses retreats, workshops, campsites and an annual wool festival. The Strozzis raise their animals in a way that mimics a natural flock, showcasing their sustainable practices to the local community. Ariana Strozzi, a trained zoologist, has a deep understanding and connection with all animals, wild and farmed. "I believe my animals are healthier and happier as a result of being on pasture and raised in a way that mimics their natural behaviors. Visitors to the ranch get a sense of how their food should be produced and that's part of our larger goal--to spread awareness and foster a connection to the land." While demand for grassfed meat is sky-rocketing, not all grassfed certifications are meeting consumer expectations--and some continue to permit highly questionable practices. Some meat currently marketed as grassfed could come from animals confined on dirt feedlots for long periods outside the growing season, or where growth hormones and subtherapeutic antibiotics are used--just as long as they were fed cut grass or forage. Certified Grassfed by AGW is an optional, additional accreditation for farmers meeting Animal Welfare Approved standards of production. Animal Welfare Approved has been lauded by Consumer Reports as the only "highly meaningful" label for farm animal welfare, outdoor access and sustainability. "No other grassfed label can match the breadth, integrity, and transparency offered by AGW's practical and achievable Certified Grassfed standards and certification procedures. 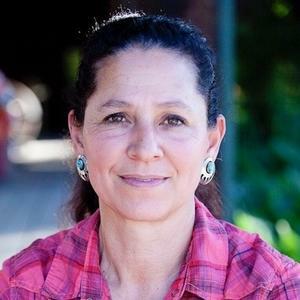 We're proud to support farmers and ranchers like Ariana Strozzi of Casari Ranch and to help them promote their high-quality grassfed meat and sustainable farming practices to the public." I enjoy writing about nature, plants and animals, and gleaning inspiration, life lessons and creative exploration of our inter-connectedness. Sign up below to be the first to know when we publish new content, or have upcoming events or programs.